Collection Of Colorful Butterflies, Flying In Different Directions. Royalty Free Cliparts, Vectors, And Stock Illustration. Image 55998891. Vector - Collection of colorful butterflies, flying in different directions. 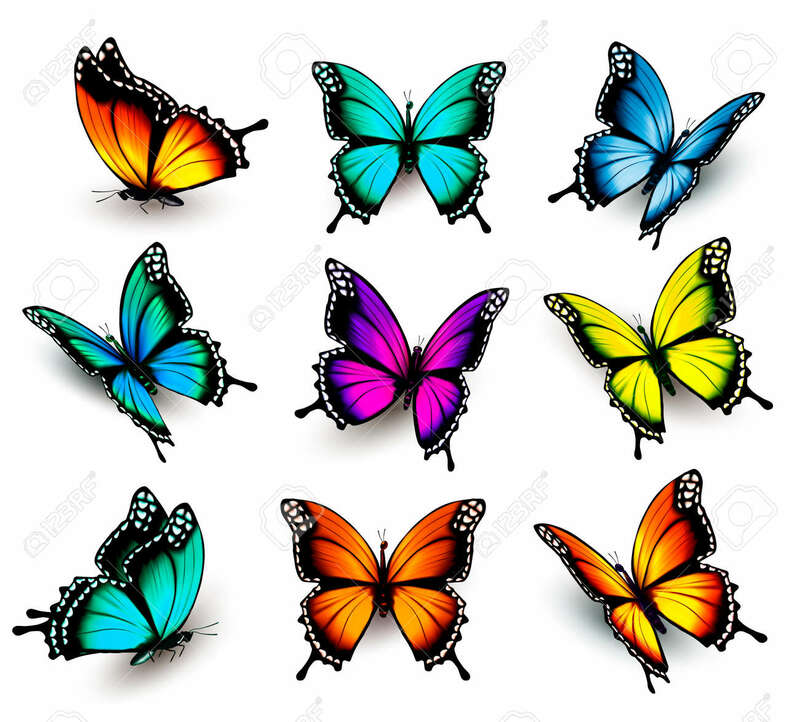 Collection of colorful butterflies, flying in different directions.